How would you like to get this for a birthday card? You can mix and match the box cards and their insides.. so much fun! And the adorable patterned paper?? That is My Mind's Eye- "Now & Then" collection. It is a fabulous line! I wanted my flowers to match, not only in color, but also in style, so I added a bunch of Imaginisce Hot Rocks to the centers. And the super duper cool thing? 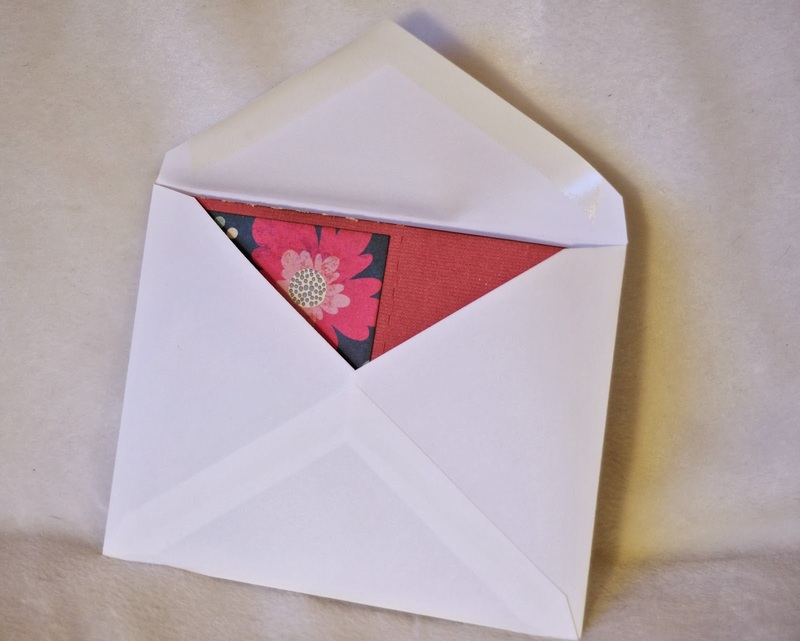 It folds up to fit in an envelop. Yeah. I thought that was pretty much brilliant! 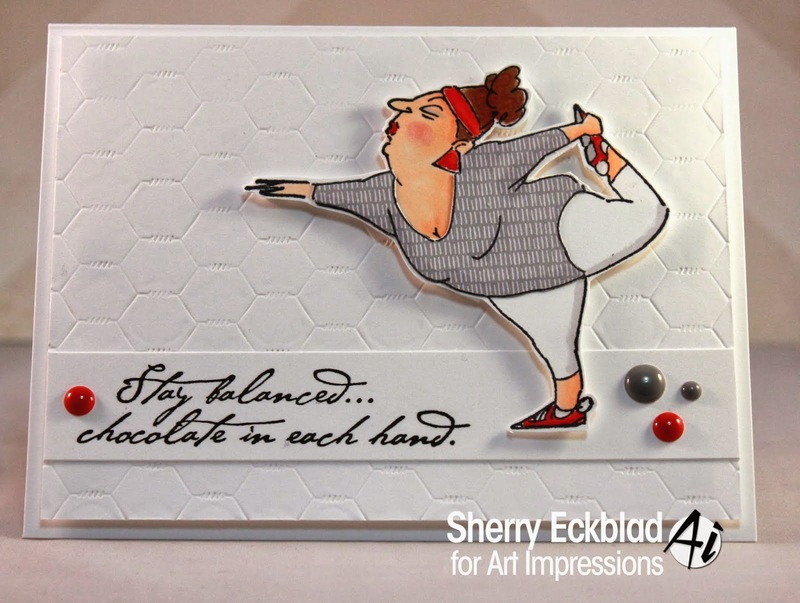 Stamps: Inspired By Stamping "Butterfly Wings"
Silhouette: Lori Whitlock's "a2 Box Card Flower Pot", "a2 Box Card Baby"
Contests, Prizes, Activities at Scrapbook USA! Lot's of NEW Opportunities! This is the DADDY of them all post on CONTESTS, PRIZES, GAMES & ACTIVITIES at Scrapbook USA Expo this weekend. We really wanted to do some NEW things while also keeping some of the favorites that you can count on! Dance Contest - of course! You don't have to be good, you just need SPIRIT and ENERGY! Plus: The last 3 standing will score some BLING from Mialisia Jewelry! This is a brand new company that just launched last July! Show Punch Card- So easy! Everyone gets a punch card. 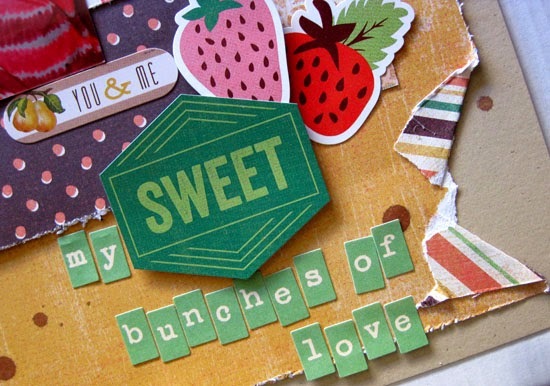 All you have to do is fill your card with punches as you shop Scrapbook USA. Turn your completed card in at the Receipt Redemption Table to receive a FREE gift + enter your completed card for one of 2 Product Prize baskets and a BIG screen TV. Pick Your Prize Table- Bigger than ever before! Browse the pick your prize tables all day long! We have IPads, Kindles, retreats, cash prizes, scrap product and much more! There will be a bunch of really fun prizes. In fact, if you want a little extra $$ to spend at the show, enter for your chance to unwrap one of the many "secret" prizes and see how much cash you can pocket! Your ticket comes with 2 entry tickets. Earn more by shopping the booths and redeeming your receipts at our Receipt Redemption table for more drawing tickets. ScrapCodes Scavenger Hunt- Our Title Sponsor ScrapCodes has something FUN for everyone! They are very confident that you are going to LOVE their product, in fact SO confident that they are going to put their product to the test! You will receive your Scavenger Hunt Card at the show entrance. Using your smart phone you will complete the "Hunt" as you shop the show and discover their hidden qr codes placed around the show. This is an easy "hunt", no crawling required. Once your Card is completed, return it to our friends at ScrapCodes and you will be entered for a chance to get inside the very popular MONEY BOOTH! What a fun way to pick up some extra spending $$! **You must be in line at the receipt redemption table by 10:00 AM to take advantage of this Early Bird Opportunity!! Facebook Fan Contest - Make sure you follow Scrapbook USA on Facebook. 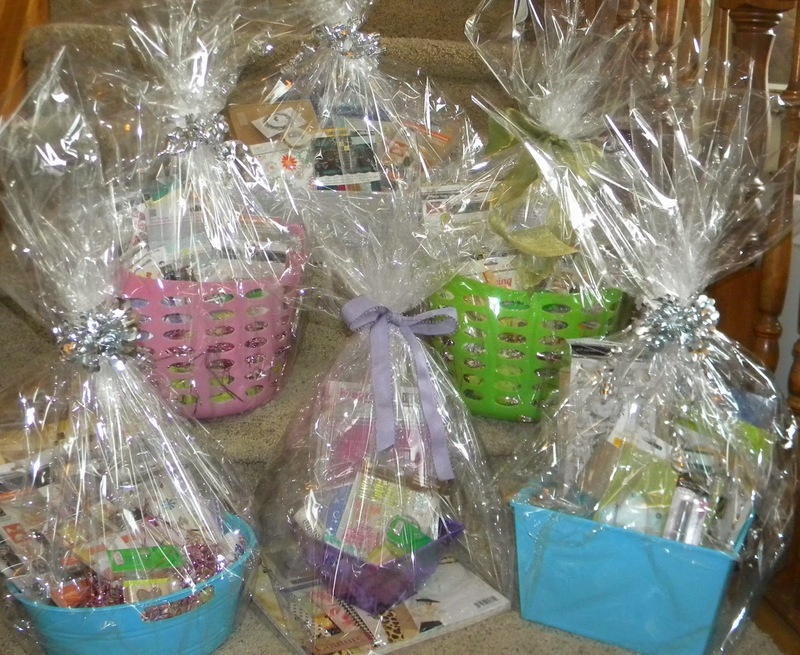 Post a photo from the show on our page and one lucky post (each day) will win our Facebook Prize Basket. Instagram Fan Contest - Follow Scrapbook USA on Instagram, post a photo with tag #scrapbookusaexpo and one lucky post (each day) will win our Instagram Prize Basket. 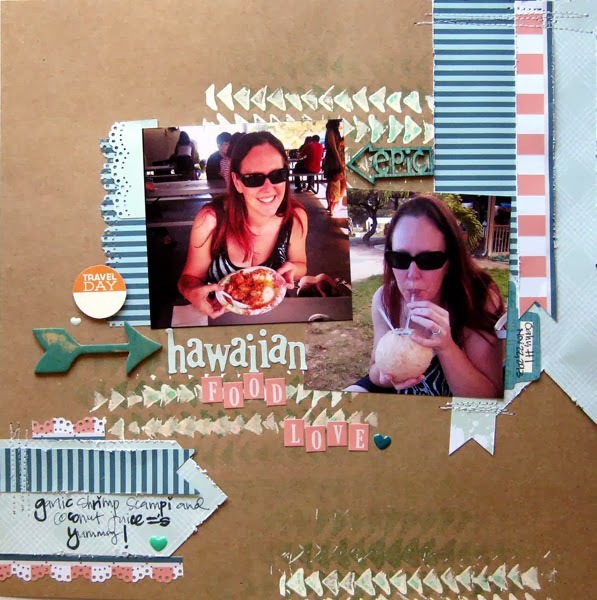 Show Layout Contest- Share your crafting TALENTS at Scrapbook USA! We have a layout contest going on each day! All the details and rules are HERE. Plus every person who enters will receive a participation prize!! and 1st, 2nd and 3rd prizes will be sponsored by Ahni & Zoe by Creative Memories!! Chick-Fil-A (Friday ONLY)- If you have photos from Chick-Fil-A or with their signature cow you may want to have them with you. The Paper Cut is Coming to Scrapbook USA! I am always asked which vendor is selling "the basics". Every vendor does have some of those but when it comes to the "must haves" in your supplies, I am happy to report, the vendor you won't want to miss for all those staple products is The Paper Cut! This is one great company and I am thrilled they have accepted the invite to join us at Scrapbook USA this weekend!! The Paper Cut is a fantastic company coming all the way from Wisconsin! 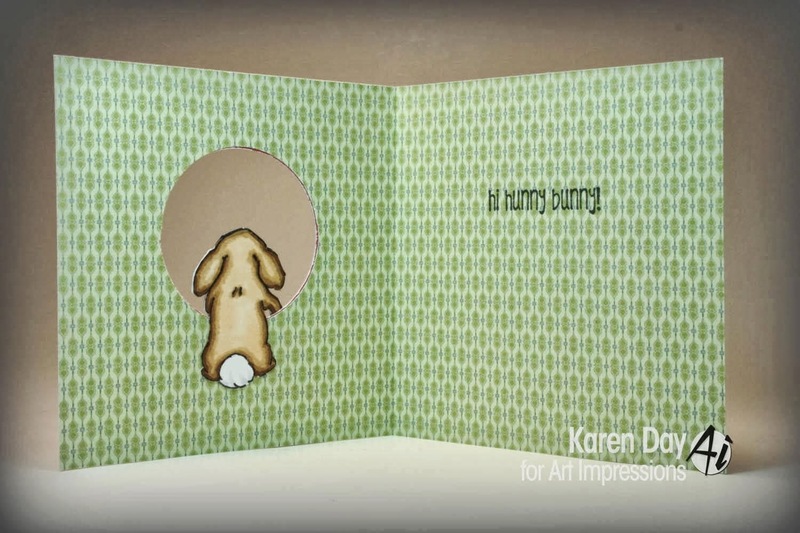 They specialize in bulk paper (printed and plain), die cuts and kits, envelopes, and cards. 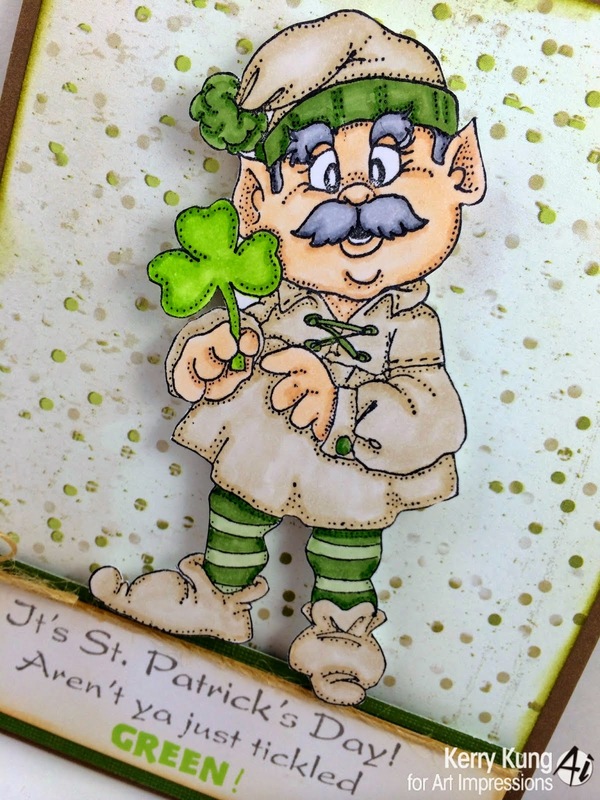 You will definitely want to pop over to their blog and "pin" some of their cards. SO cute! Lot's of great inspiration!! We have a new contest at the show this year and it is being sponsored by The Paper Cut. 36 lucky participants each day will be able to participate in our Make-N-DONATE Card Challenge!! The Paper Cut will provide each participant with the exact same card kit (sneak peek below) and they will then have 15 minutes to turn it into a card that can be donated to Operation Write Home. WOW! I can't wait to see all the unique and different things that can be done with paper. Participation prizes for each participant plus The Paper Cut will be providing prizes for the top 3 cards!! Let's get our CRAFT on! If you are "game" and want in on this action you can enter for your opportunity at the stage. We are just 5 days away!! I can't wait to see you all this weekend!! It's Wendi here! We are just 1 week until Expo time! Basic Grey is just one of the wonderful vendors we will see at the show this year! I'm sharing a layout with you using Basic Grey's Herbs and Honey collection. I completely fell in love with the colors from this line and had tons of fun using it. 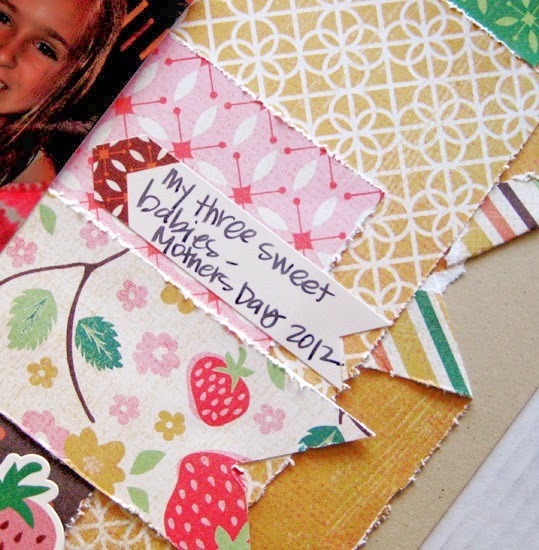 I created this page with a photo from Mother's Day a couple of years ago with my three little bunches of love. Other supplies: Mister Huey mist, Sharpie pen. 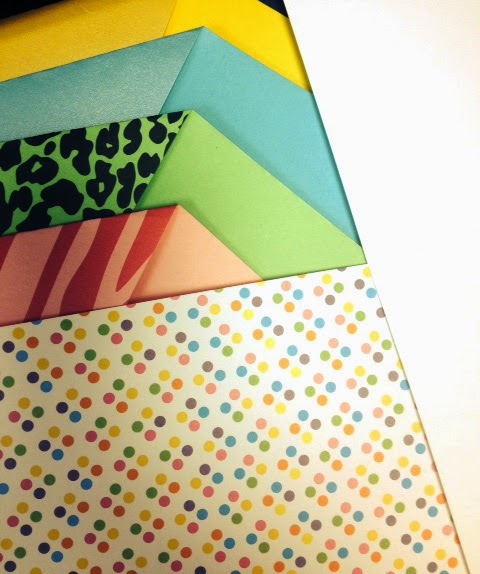 One of the newest company's in the Scrapbooking industry (AND a NEW vendor at SBUSA) is Freckled Fawn!! I am LOVING their products! Last September they launched their OHDEERME Embellishment Kit Club. Sign up for their club and each month you will receive an assortment of coordinated embellishments, perfect for adding to the paper you already have (that you found at the show, of course). 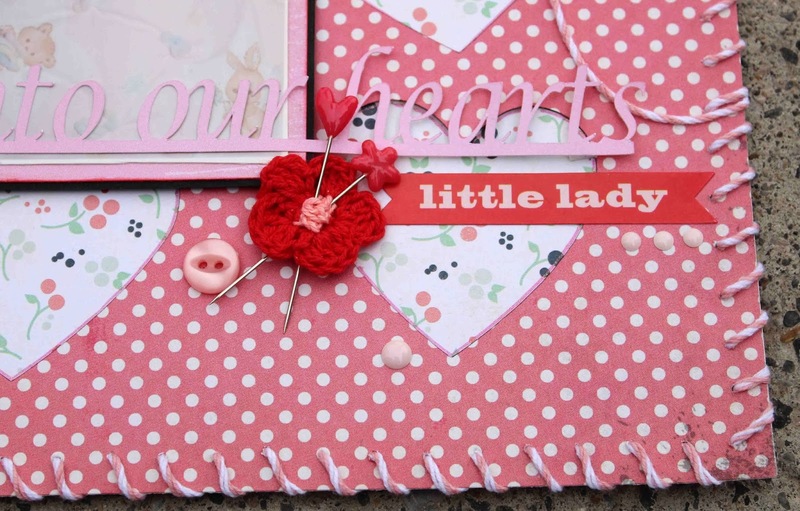 Their embellishments are so versatile and super cute!! In addition, Freckled Fawn carries many of our favorite essentials including wood chips, washi tape, paper clips, stickers, doilies, resin and cork shapes. Freckled Fawn is fresh, fun and really inspiring! You can keep up with the latest at by following them on Facebook, their blog and Pinterest. The mission over at freckled Fawn is "to create products that delight the eye and gladden the heart". In my opinion, they are doing a great job! Visit their booth at the show and find out for yourself!! One of our new vendors to Scrapbook USA 2014 and one of our show sponsors this year is Art Impressions from Oregon. I had the privilege to meet up up with them in Anaheim this past January at CHA and let me just say, they are going to be a LOT of fun! 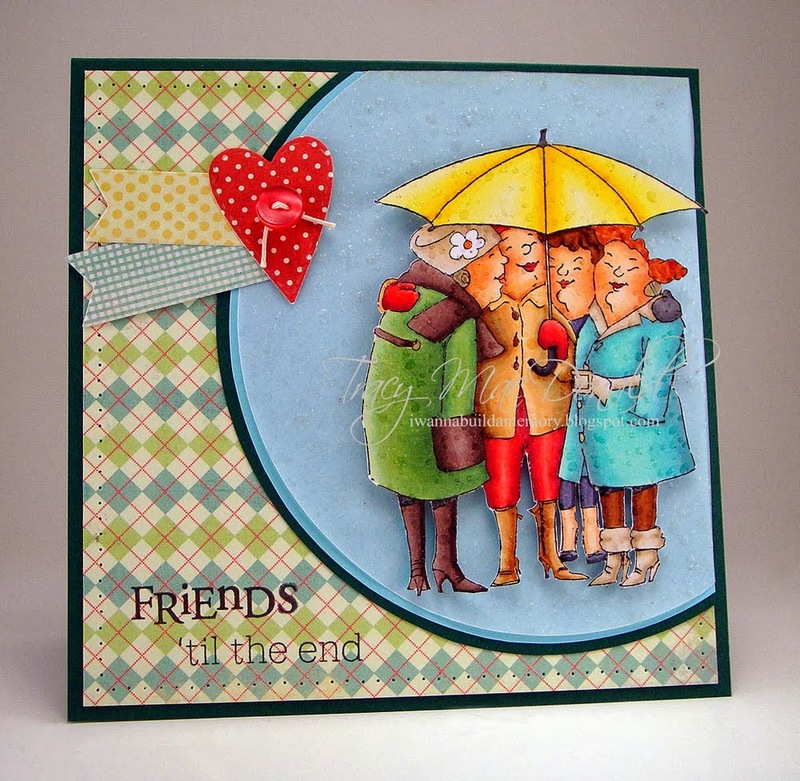 Owner and designer Bonnie Krebs has been designing and selling stamps for well over 20 years. She creates fun and unique original images that are perfect for projects that will touch your heart as well as others. Art Impressions blog is absolutely amazing. They have a design team that is over the top creative! I have had so much fun following them on Facebook as well as their blog. Brand new to the Art Impressions store is their mini front and back sets. Aren't they ADORABLE?? I love this idea with the "peek-a-boo" cards! 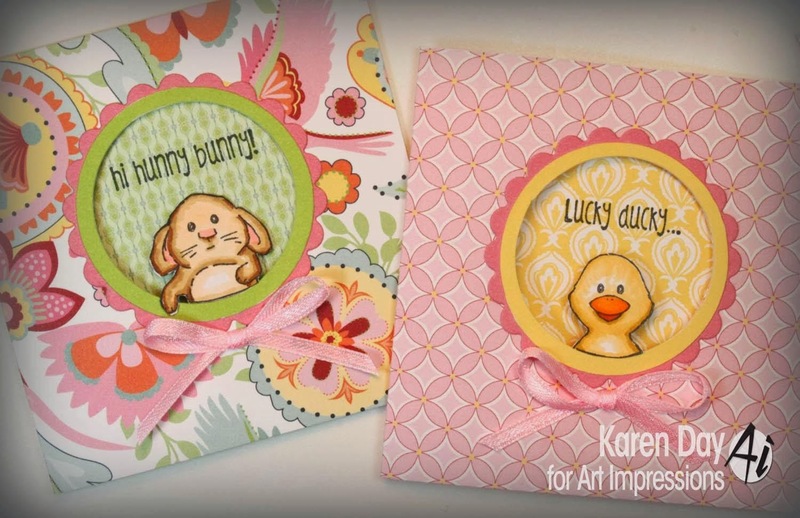 These are really "springy" but they would make darling cards for a baby birth. 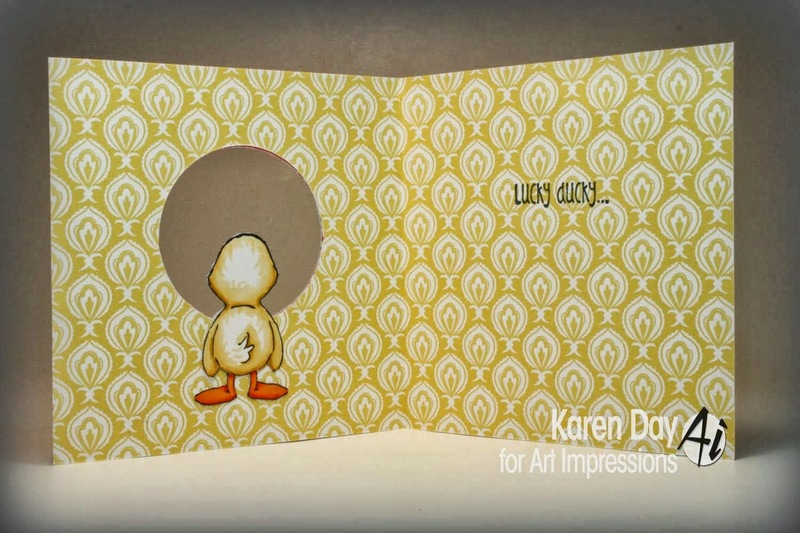 Along with unique and cute stamps, the Art Impressions blog has some fabulous youtube tutorial videos. I have watched all of them and love the techniques and tutorials they show-off. Early Bird's: your bag will have a great coupon good only at Art Impressions booth and VIP's: you will each be receiving a stamp, courtesy of Art Impressions. Also, Art Impressions has a fun "pin matching" game that will be going on throughout the show. Quantities will be limited so make sure to stop by their booth and get your PIN first thing in the morning! I played at CHA at I promise you won't want to miss out! 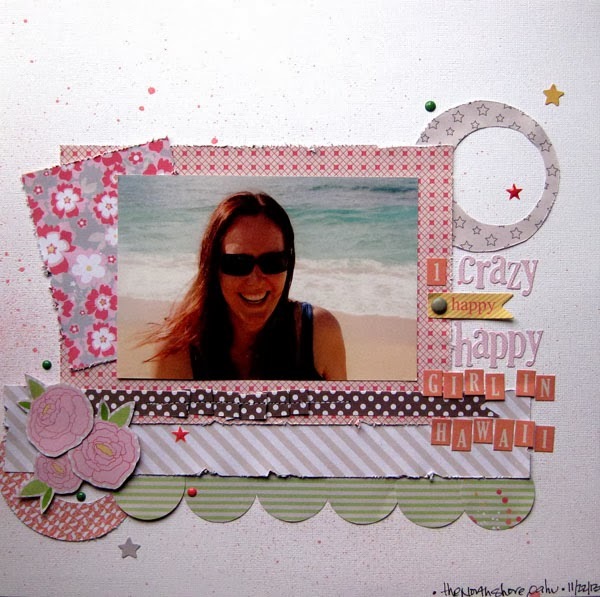 Let's give Art Impressions a BIG welcome to Utah and to Scrapbook USA Expo! I am so excited to have them! 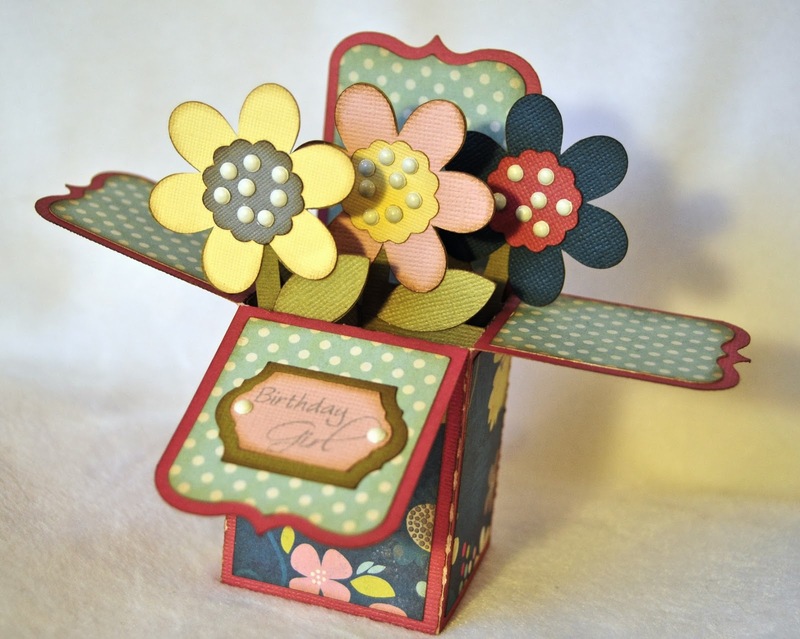 There are a number of new and inspiring products that will be available at Scrapbook USA Expo! One of the vendors you won't want to miss is Hazel & Ruby. I have been watching their company for over a year now and am LOVING their products! 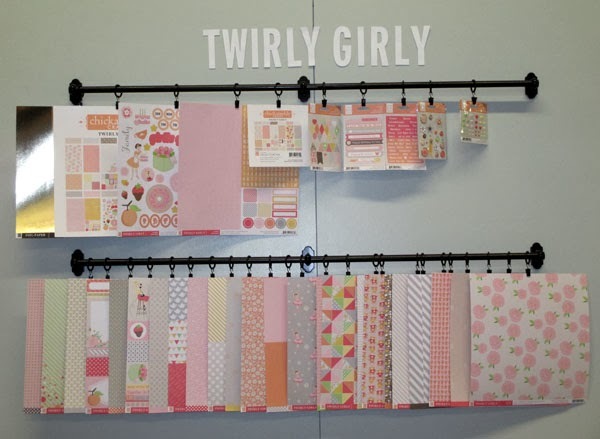 Hazel & Ruby bring lot's of innovative products on the market including 2 inch wide washi tape (LOVE), masking stencils, ribbon, assorted embellishments, paperie, paper collections and a rainbow of other fun products. I know their booth is going to be a fast favorite! If you are bringing a child with you to the show on Saturday, make sure they have a Kids Craft Corner ticket. They will be able to enjoy a variety of crafts suited just for them. One of these crafts will be decorating pillowcases using Hazel & Ruby's masking stencils. It is 1 of the many fun projects they will enjoy as they have the opportunity to use their own personalities to create fun projects. Hazel & Ruby will also be teaching a class at the show. Available both Friday & Saturday you can enjoy class time with the fun and inspiring crew from Hazel & Ruby. Who doesn't love Subway Art? Learn how to perfect DIY Subway Wall Art projects with a few key techniques and these fun masking stencils that are re-usable. You will receive a ton of value in this class plus a cute finished project ready to be hung and enjoyed! We are less than 2 weeks away from show time! I hope you are as ready as I am to get shopping and get some great supplies in my hands for the fun projects I have planned this spring! Make sure to stop by Hazel & Ruby's booth to learn more about their products! Also you are going to want to check out their blog and facebook page. Lot's of Cute goodies!! ScrapCodes!! Bringing your Projects to Life! We are less than 2 weeks away!! and we are getting really excited!! As I have been following each of the vendors we have coming to the show it has been amazing to learn more about them, their story and their product! We are SO lucky to have so many amazing and talented companies coming to the show :). 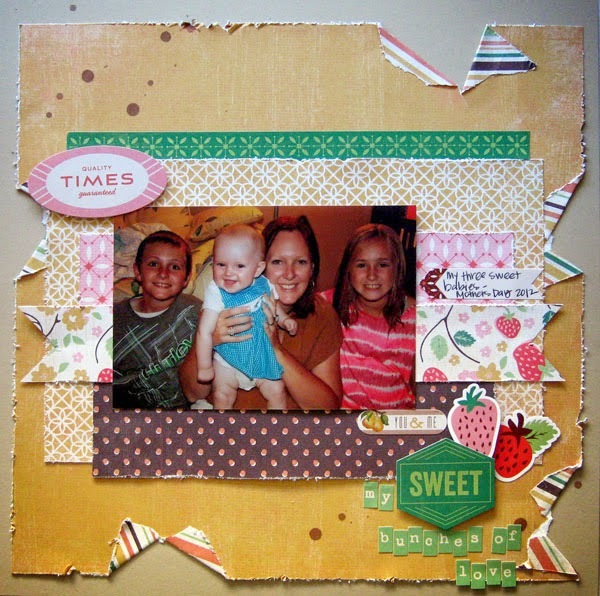 The 1st vendor you will see when entering Scrapbook USA this year is our FANTASTIC Title Sponsor - ScrapCodes. Their unique product is perfect for adding a personalized touch to layouts, cards, posters, games, books, etc! ScrapCodes are SUPER easy to use. You do not have to be a techie to use this fun product. The ScrapCodes facebook page and blog have a number of unique ideas for using their product that are both handy, creative and useful. For example, this altered journal is a great gift for a 17 year old in her Senior Year of High School. There are QR codes sprinkled throughout the book so she just needs to use the code to add video, voice recording or photos to the journal. This is a creative way to get her to record the personal and fun details of high school. ScrapCodes are very inexpensive and another thing I really love is that they can be photocopied. If you are making a handout or mass producing an invitation or Christmas card you only need 1 QR code from ScrapCodes and you can then duplicate it. A scavenger hunt is another fun way to use ScrapCodes.Check out all the details on putting together your own Easter Scavenger Hunt from an earlier post we have done. This is a fun Easter activity for the kids. In fact, ScrapCodes will be hosting a little Scavenger Hunt of their own at Scrapbook USA Expo this year! You will be given all details when you receive your wristband at the show entrance. It will be easy and fun as well educational! Plus lucky winners of this Scavenger Hunt will have an opportunity to enter the ScrapCodes MONEY BOOTH for fun and cash!! Make sure you stop by the ScrapCodes booth at the show. They are hosting a Make-n-Take and will have great pricing on their QR codes along with lot's of ideas on bringing your projects to life! It's so close now I can almost smell the new paper! I am so excited for expo! I want to pack already. lol But since it's a bit early for that I played with some new paper instead. I wanted the the feel of this layout to be sweet and soft, which is the feel I get from the photo. So I loved the light pinks and soft blue in the paper underneath and I went with stitching and soft embellies. I didn't want a lot of journaling, so I just put the important details on a heart and outlined it with a glittery pink gel pen. I had this fun rhinestone butterfly in my stash and thought it would be a great addition. Then added the twine for a flight path. I always love to see a flight path for butterflies, just makes me smile. I double matted my photo, well maybe triple if you count the white edge it came with, in pink and then just a small edge of black to really drawn the eye. In this last closeup you can see the stitching I did. I also outlined each heart with the glittery pink pen. The enamels, buttons and little lady sticker are all from MME also. Make sure you swing by their booth at the Expo and get some of these yummy products for yourself! I am pretty excited about many of our new Scrapbook USA vendors! Take a look at DREAMSAVER. 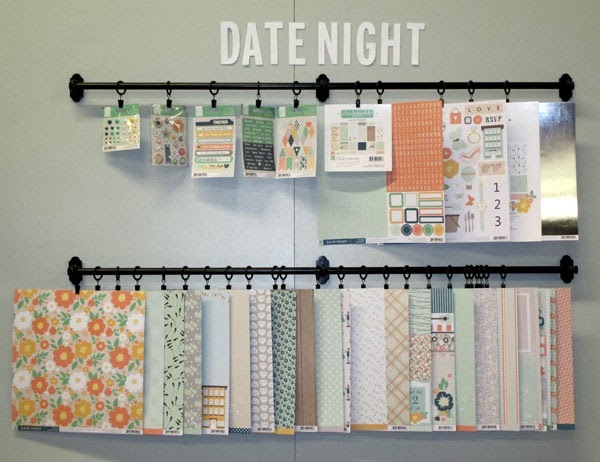 They are a brand new company and are making their official product launch at Scrapbook USA! 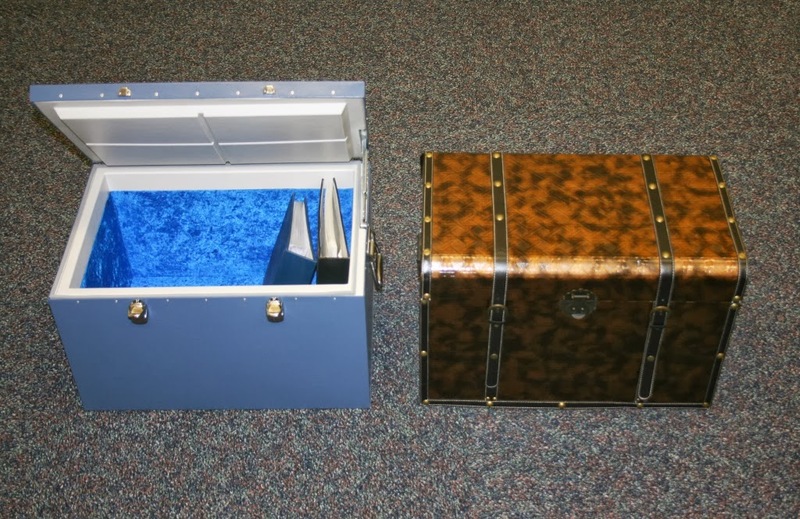 What do you have protecting your irreplaceable treasures? 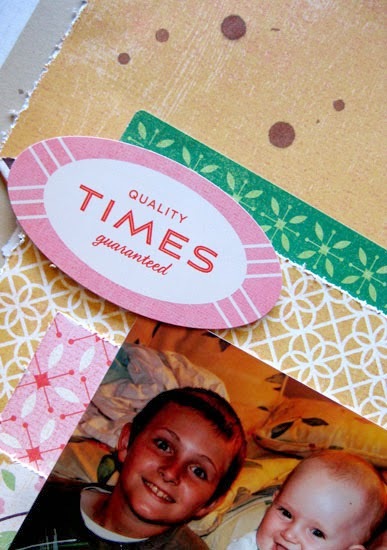 How would you feel if you lost your picture albums and scrapbooks to fire or a flood? Did you know that there is a house fire every 82 seconds? One in every 310 homes will have a fire! 1.4M catastrophic insurance claims a year. Why take the chance! A couple of years ago my husband and I set out to invest in a fire-proof safe. He had 1 or 2 items to store in it and I had my serious collection of heirloom photos, old journals and family history records. In the end we purchased a "top of the line" safe that is perfect for storing a gun collection and will keep our items very safe in a fire as long as the fire burns for no more than a few minutes. After that, my treasures are still safe, just hot enough that they will most likely be a melted mess. We did settle a bit because there really didn't seem to be anything on the market with the scrapper or genealogist in mind. 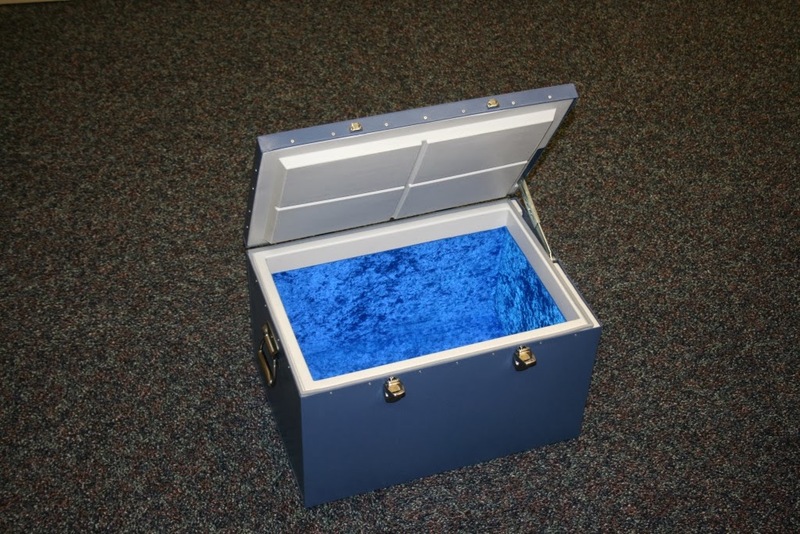 The new DREAMSAVER storage protection system is made specifically for scrappers, genealogists and other collectors. They are offering pre-orders of a limited, first run, of only 50 boxes for sale at the show. Co-founded by a 5 time astronaut, the Team behind DREAMSAVER brings over 40 years experience with Space Shuttle heat shield materials and engineering. What I find amazing about their product is that it's been tested in simulated house fires of 1,600 degrees F for 30 minutes. Temperatures inside their box stayed below 175 degrees. And weights 2/3 less than a comparable size fire proof safe! Our friends at DREAMSAVER are very excited to bring their new product to Utah and introduce it to the greatest Scrapper's and Crafter's in the country. Their passion is to help you protect what matters most! In addition to showing off and taking orders on their brand new product, they will also be giving away one at the show - a $995 value! Serial number 001!! If you would like a chance to be one of the first owner's of a DREAMSAVER safe, stop by their booth and show off a photo of "what matters most to you"! It can be an actual photo, or a photo on your phone. As this is their first launch party they are looking for feedback on their product. They would love to share their knowledge on how you can achieve the priceless "piece of mind protection" that we all want to enjoy! I am often asked which cutting machine I think is the best. It's hard to answer since there is so much personal preference to these fun electronic's. The good news is that there are some GREAT products on the market right now! With that said, I am happy to introduce the latest player in the world of electronic cutting machines - The ScanNcut by Brother! 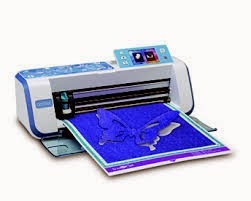 You may recognize Brother as a maker of scanner's, printers and sewing machines. They definitely are a brand we all recognize. 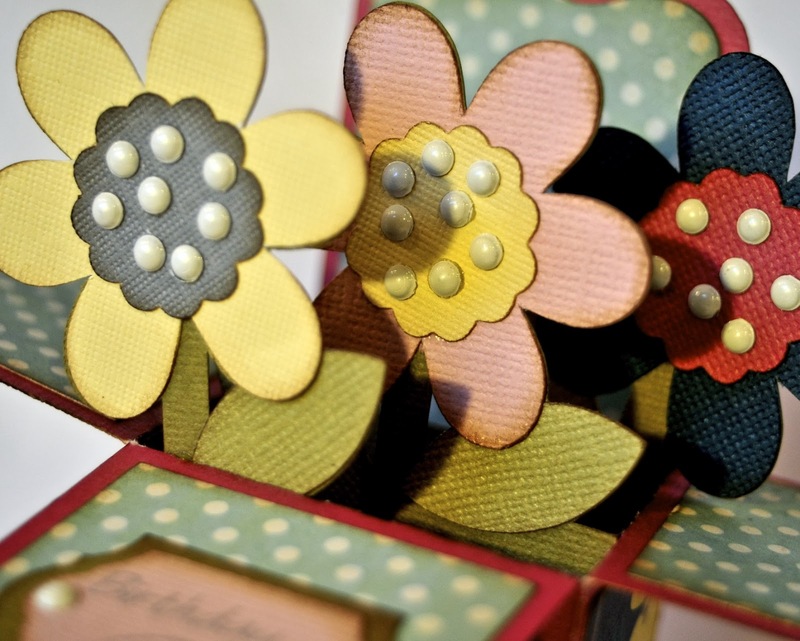 It is not a surprise that they have brought their great products into the world of crafting! This fun and new toy was one of the hottest and most anticipated items at CHA this winter. In fact, it left the show as not only one of the Hottest products of 2014 but was actually voted first place! 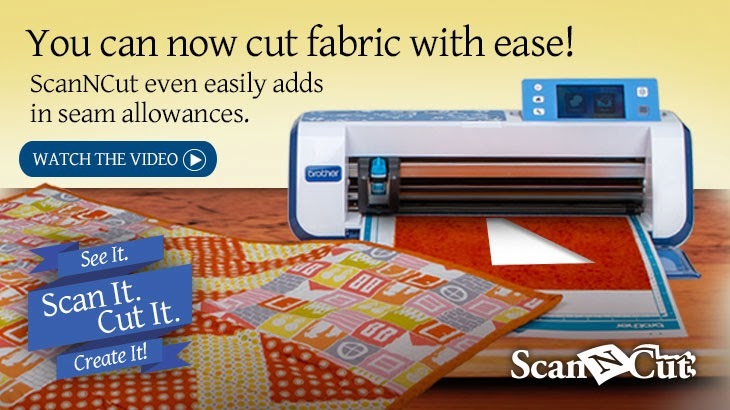 I am also thrilled to mention that the brand new ScanNCut will be available at Scrapbook USA Expo in just a few weeks! Nuttalls Bernina (a great fabric shop by the way) is going to be with us March 28-29th and they will bring along with them a number of really fun "power tools" including the new ScanNCut! I love the crossover between sewing and paper crafting. I love both creative outlets and I am thrilled to see that this fine machine caters to both the paper crafter as well as the sewers. *Like to quilt? create custom quilt blocks and cut several pieces at one time. Make sure to stop by the Nuttall's booth at the show. They will have giveaways that you won't want to miss out on!! 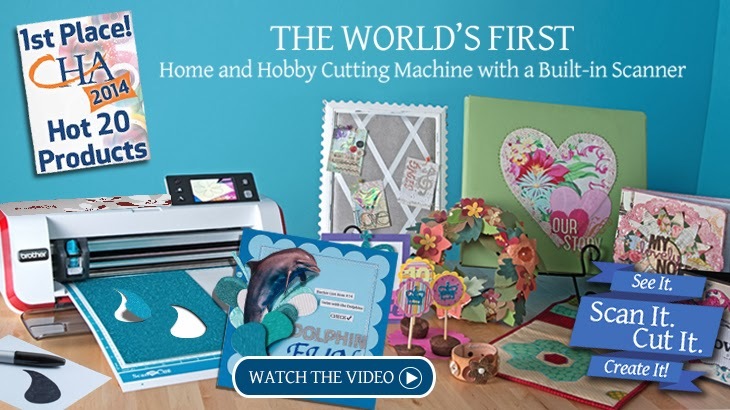 Plus their booth will have demo's of the new ScanNCut as well as other great products plus there will be lot's of education for the current crafter and sewer. Today I am sharing some pages that I have recently made with product from a newer company, Chickaniddy Crafts, who is also one of the many NEW vendors who will be able to shop with at The Original Scrapbook USA Expo. If you haven't checked out their two new collections, you really should. They are both fun and totally easy to work with. I actually had the privilege to work in the booth at CHA and had a blast. I use this line for a sweet little layout of my little one, who is glued to her baby doll right now, and takes her everywhere. Their second collection is called Date Night, and worked from date nights, to engagement, wedding scrapping and fun married pictures. This line has fun hues of blue, gray, and pops of peach. Really this line can do anything from winter pages, to boy pages, to everyday pages. Chickaniddy Crafts also sells their lines in collections packs which come with sticker elements and an alphas sheet. There are also two sheets that have 3x4 tags which came be perfect for project life. There are also some really great embellishments- word sentiment stickers, brads, banner stickers and sticker tags. They also have really cool GOLD and SILVER specialty papers that can be run through any die cut machine to cut, make your own title, border punch or emboss... totally cool right? ?